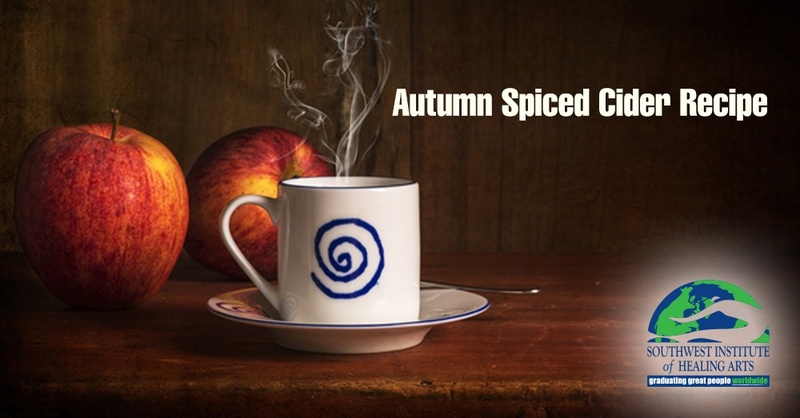 Ahh...there’s a chill in the air, cider in our mugs and eager anticipation of the holiday season in our hearts! Autumn is abundant; it’s when we reap the benefits of our hard summer’s work and give thanks for our blessings. Though, before you go overboard with the Halloween candy and turkey dinners, consider visiting your local farmer’s market and reaching for some of the delicious and nutritious foods in season this fall! 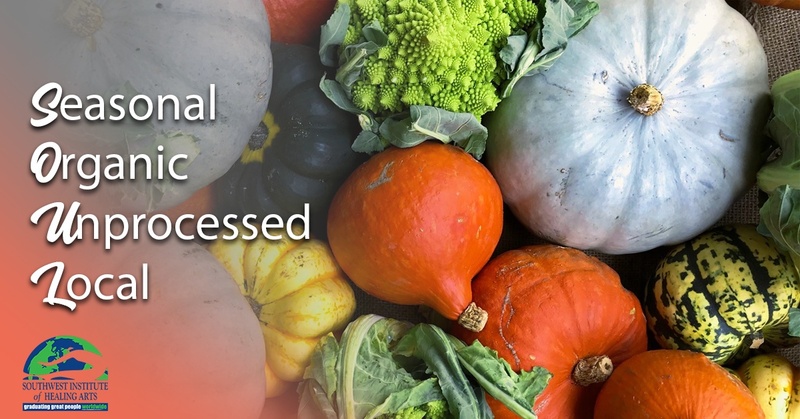 The fall season brings a harvest of healthful and super tasty produce. 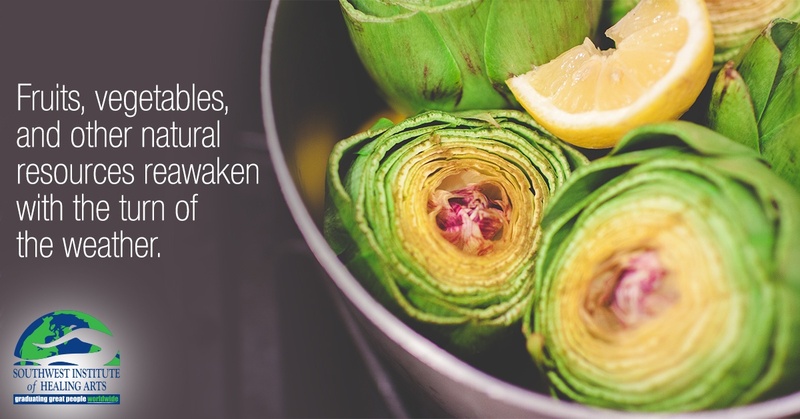 From the entire cruciferous family (like cauliflower and cabbage) to root veggies (carrots, onions, sweet potatoes) to the iconic squash crew (such as pumpkins, zucchini, and butternut squash), there’s plenty of inspiration to be found. 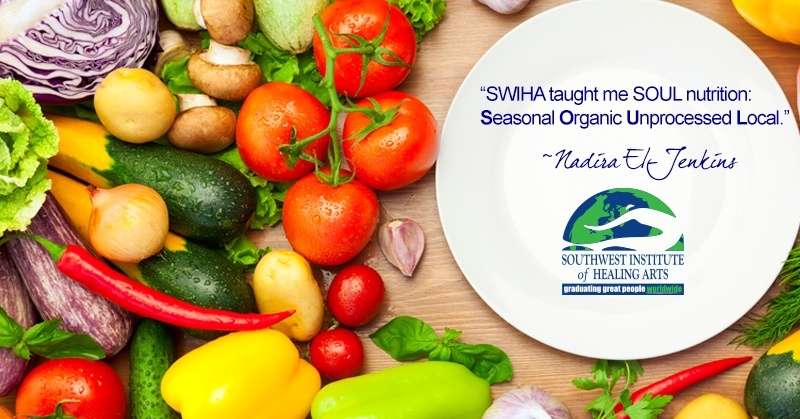 Spring Cleaning: Change Your Diet with the Seasons! With our entry into March, we can officially mark the end of the cold and bitter winter. The time has come for spring! The air will gradually begin to warm, your wardrobe will start to change over to lighter and more vibrant clothing, and soon you will feel a little extra pep in your step when you take a wander outside. So, what’s the best way to help with this transition? It all starts from within. Regardless of your diet plan, you are sure to have sampled a few holiday delicacies here and there, maybe as a little treat or to warm yourself up. Springtime is the season to leave behind the heavy and warming meals you ate in the winter in favor of lighter fare! The holidays are a time when we want to look and feel are best so that we can truly enjoy the company of our loved ones and the spirit of the season. Yet, it’s so easy to overindulge when faced with the wide array of traditional treats popularly consumed at the time. Sugar cookies, pies, alcohol-laden drinks, and other sweets can weigh us down and leave us feeling slower, sleepier, and less energized than usual. Meals that contain dairy can have a particularly negative effect on our health and well-being. In fact, excessive consumption of dairy products has been shown to cause skin troubles, increased mucus production in the respiratory system, slowed digestion, and the sudden onset of bloating, cramping, gassiness, and general tummy troubles. Holistic Nutrition: Picking the Perfect Watermelon + Bonus Recipe! Did you know that July is National Watermelon Month? 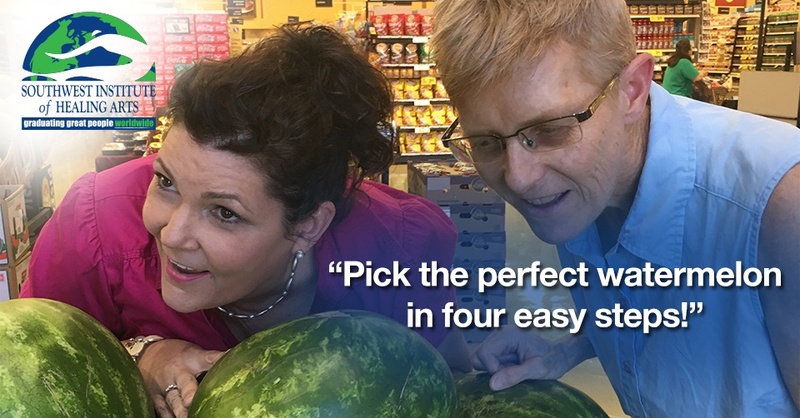 According to Mary Ritter, SWIHA’s Chief Executive Director, this is perfect timing because watermelon picking is at its absolute peak the week of July 4th!! Watermelon has long been a favorite treat for Americans looking to consume something light and refreshing during the sweltering summer months. Interesting enough, over 300 watermelon varieties are grown in the US and Mexico. It is officially autumn and we hope you are starting to experience some cooler temperatures. As we transition from summer into fall it as always nice to slow down. This time of year often makes people begin to think about pumpkin patches, leaves changing, and, of course, apple cider! We are sharing a simple recipe that will be perfect for chilly evenings, while studying, or by the fire. We are also including a complementary printable for you to cut out as a reminder to make this warm beverage plus a few extra to give to friends, family, and neighbors. In today’s society, most Americans are used to treating any illness or disease with some lab-created pill in hopes of healing or prevention. 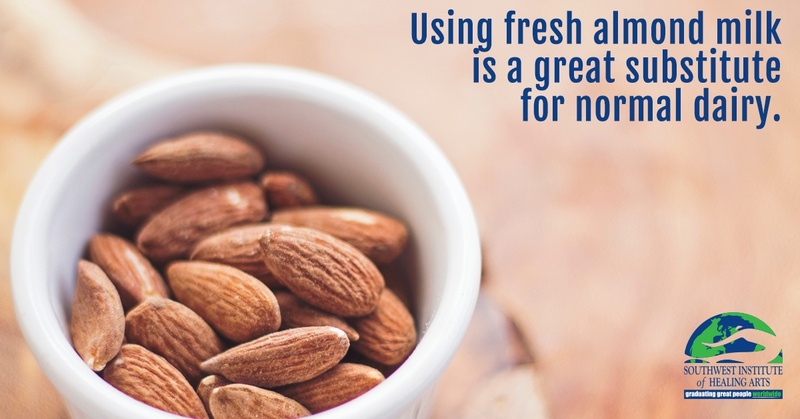 A few years ago and after several visits to my doctor, I learned that my blood pressure was high and he was recommending that I start taking daily medication to help stabilize it. After going home with a prescription, I decided to do some research on side effects. It seems easy enough to just take a pill, however after reading the long list of common reactions, I was scared to take it. Plus, thinking about having to take it for life left me wondering what my other options were. Being curious about natural remedies, I began to do a little research. I wondered if there were options that did not include chemicals, or the “band aid” approach: I wanted to lower my blood pressure, but I wanted to change the root of the problem, not just mask a symptom. I knew my diet wasn’t where it should be. In holistic wellness, we look at the body as a whole organism and consider the ways to treat it in its entirety, not just individual parts. I knew holistic nutrition was a huge piece and by focusing on the foods I put into my body, I hoped I would see some positive changes, including my blood pressure. If we supply our bodies with the necessary things to support our intricate body systems, we can and will heal most illnesses. It made more sense to me to simply eat well, in order to lower my blood pressure, rather than changing nothing and popping a pill. More than two years later, I still have normal blood pressure and I wanted to share how I healed myself with wiser food choices.